5 Social Media Engagement Ideas That Will Boost Conversions - Powered by technology, our unique program uses software and algorithms to conduct a custom online competitive edge! If you're a regular reader of this site, you know how important social media is for your brand's marketing strategy. But what happens when you're putting in the effort but not seeing any conversions? Your posts may lack the aspect of engagement. Once engaged, a user is far more likely to become a customer. Improve your social posts and get more conversions with these five social media engagement ideas. Here's the deal: your audience isn't going to want to engage with your content if you're using a cold, corporate tone. Yes, a formal tone is often perceived as more professional, but social media is a place to relax and unwind. You'll almost always generate a great response by using a friendly, welcoming tone. Think about how your brand's voice. If your brand was a person, would they come off as odd and robotic? If so, it's time for a change. Your brand is your company's persona. Make sure your persona is something people would actually want to be around. There's a high likelihood that your customers will discover the vast majority of your social content via their mobile device. In fact, the significance of mobile devices will only increase throughout the next few years. Always make sure that your content scales to mobile. Generally, the shorter your post is, the likelier it is that someone will read all of it. So, keep that tweet short and sweet! While you'll need to make sure that you have a wide variety of content ready for your social channels, no form of content is as popular as video content. Every day, the average person consumes about 8.4 minutes of video content per day. On a global scale, that means that over 1 billion hours of video is consumed each and every day. That should tell you something. If you haven't already come up with a video marketing strategy, you'll want to strike while the iron is hot. At our core, people tend to be driven by emotions. If you don't believe us, think about your own social media habits. Each day, you probably scroll through dozens of news articles while stopping at the first adorable puppy video you see. We're not here to judge -- we're the exact same way. But still, our point stands. Emotion-driven content generates conversions. If you want to win over your audience, make sure that you're taking the time to respond to their comments. People use social media so their voice can be heard, after all. Ignoring your audience is only going to ensure that your customer base never interacts with your content. Be quick and thorough with your responses, and whenever possible, make sure to tag the person in your response. Getting your audience to engage with your through social media can be a challenge, especially if you're not used to using social media for marketing purposes. But these social media engagement ideas are time-tested and can help you rack up the 'Likes' and turn followers and fans into customers. 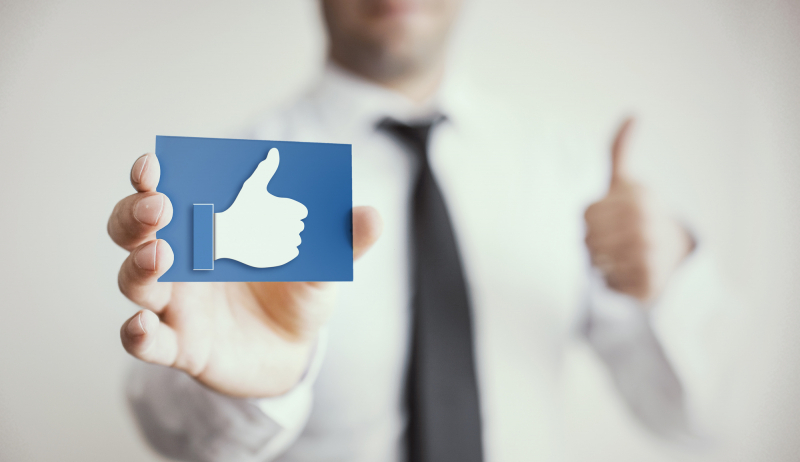 Are you interested in improving your company's social media engagement? If so, feel free to reach out and get in touch! No matter what your needs are, we can come up with a solution that works for your company.